Congratulations Krull Park - The SECOND PLACE winner in Coca-Cola's "America is Your Park" contest! Thanks to Coca-Cola, and all of the voters, Krull Park was awarded a $50,000 prize! This money was used to construct a brand new, full size basketball court! 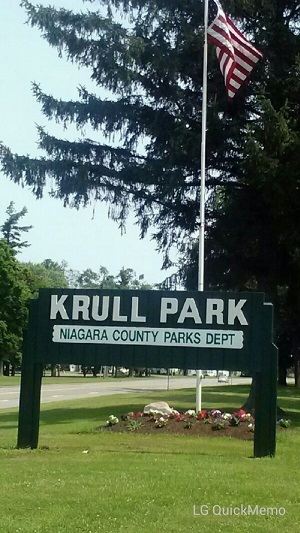 Krull park of Olcott NY was established in 1937 and covers more than 325 acres. 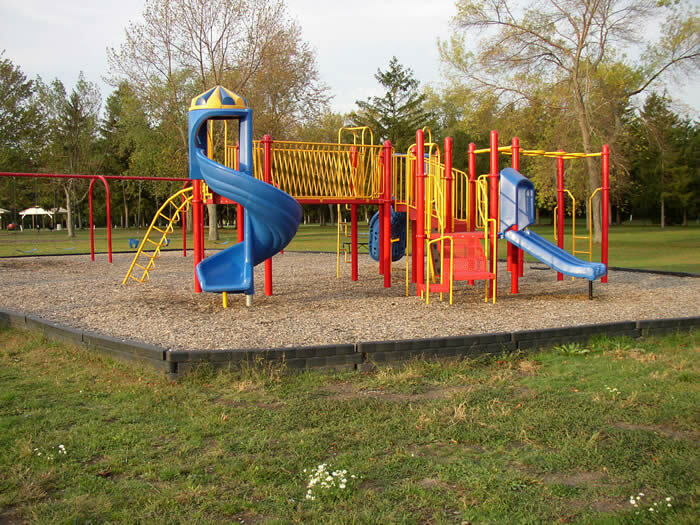 Used year round, the park includes five softball diamonds, soccer and lacrosse fields, basketball courts, horseshoe pits, two playgrounds, tennis courts, a splash park, and four exercise stations. The fierce online campaign included more than 16,000 parks from around the country. The spirited competition among national, state and local parks sparked community support through park events, vote-a-thons and more. Park lovers used social media to encourage online voting at LivePositivitely.com/parks or in-person "check ins" via foursquare. 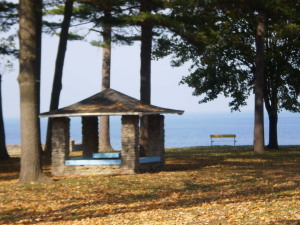 The jewel of Olcott Beach is Krull Park. 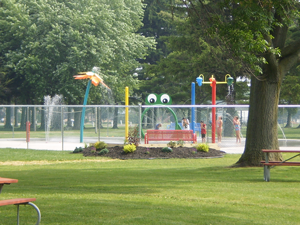 Located in the town of Newfane, the park covers over 325 acres and is used year round for many activities. Reservation rates are $40.00 for small shelters, $65.00 for non-electric large shelters, and $100.00 for the Lion’s shelter. All shelters have charcoal grills available for use. Ice rinks are open week days 2 PM - 7 PM, and weekends/holidays 11 AM - 7 PM, weather permitting. The park is home to many events throughout the year including the Pirates Festival, Celtic Festival, the Labor Day Weekend Car show, dog shows and many other smaller events. Independence Day celebrations are held annually. The Town of Newfane Tourism Department sponsors a series of Sunday afternoon concerts in August, in the park, which are always a great success. Hundreds of children can be seen on the soccer fields on summer evenings as part of the Newfane Soccer Club. During the winter months the park offers two large ice skating rinks that are well maintained. There is a small warming house with picnic tables, restrooms and vending machines. Visitors are permitted to bring picnic style lunches. No equipment is provided for any on site activities. Ice skating rink conditions are recorded daily, and can be accessed by calling (716) 778-7711. The park road is kept free of snow in the winter to allow residents to take a leisurely stroll or walk pets. Each year the Newfane Lions Club sponsors the Swim for Sight Polar Bear Plunge. Several hundred or more people turn out in even the coldest of weather to support their friends and family in this charitable event. 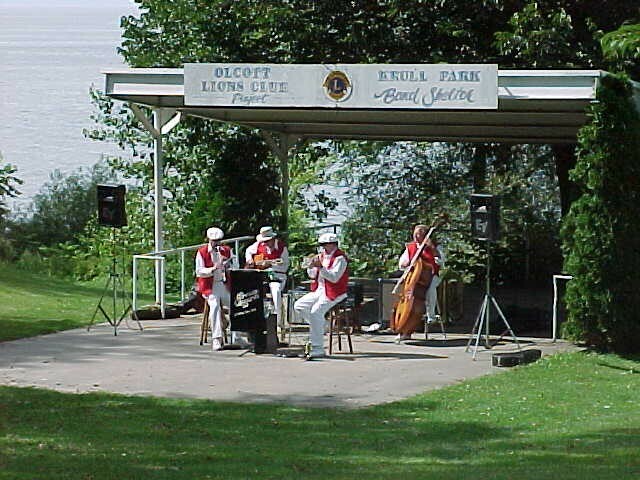 The Olcott Lions Club, the Krull Park Development Committee, New York State and the Town of Newfane Tourism Department are very much responsible for the beautification and growth of Krull Park through donations, grants and volunteer work. Check out our new "We-Saw"! This piece of "inclusive play" equipment was made possible from a Praxair grant. Greg Daigler was kind enough to apply for this grant.